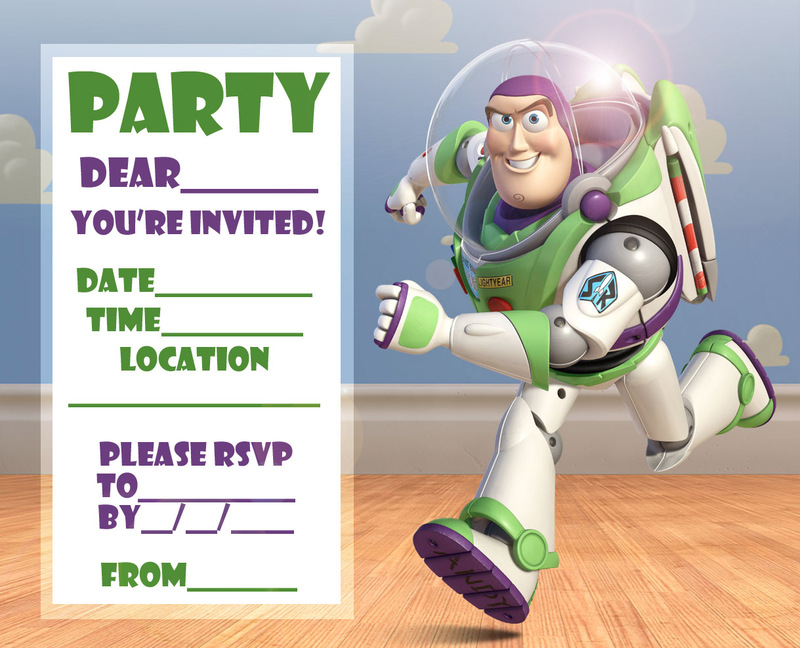 Looking for free party invitation printable? 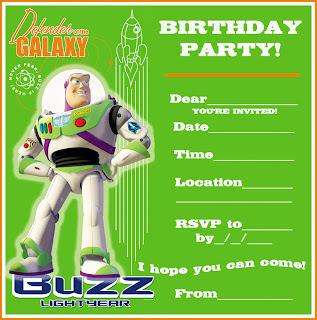 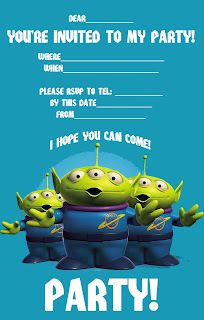 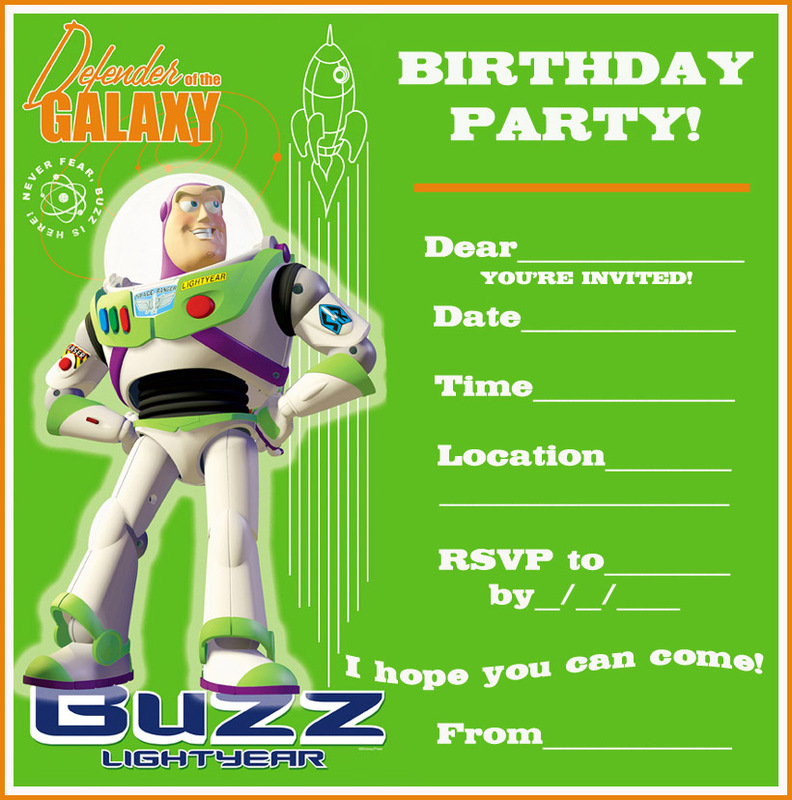 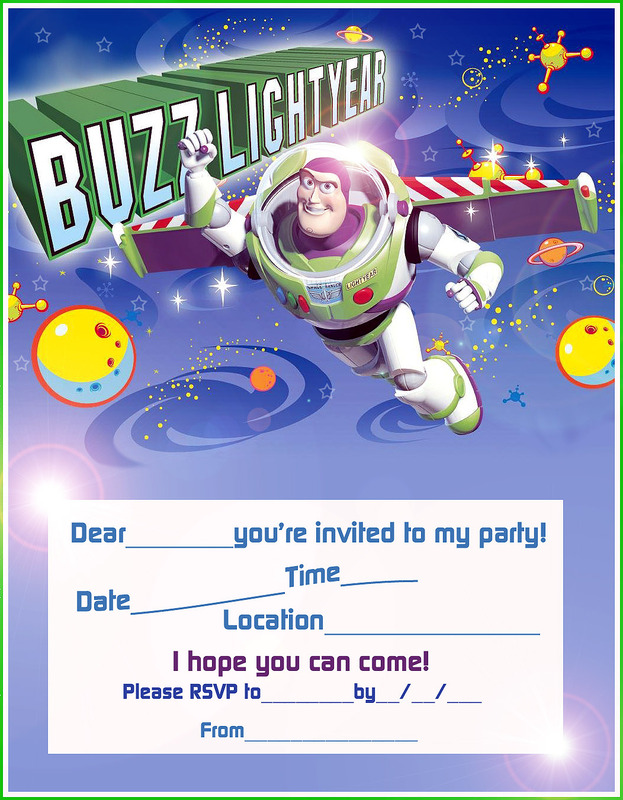 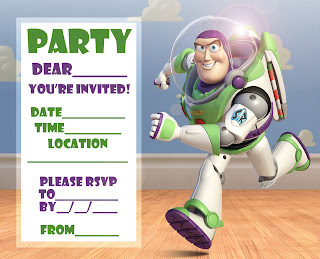 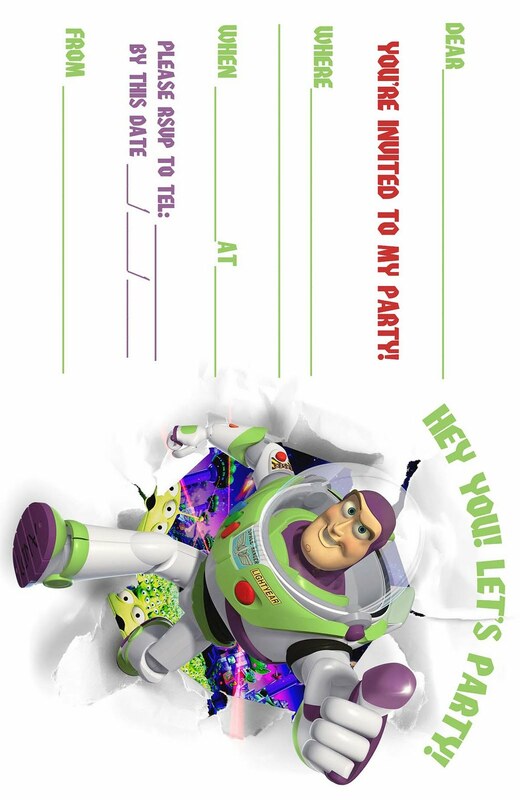 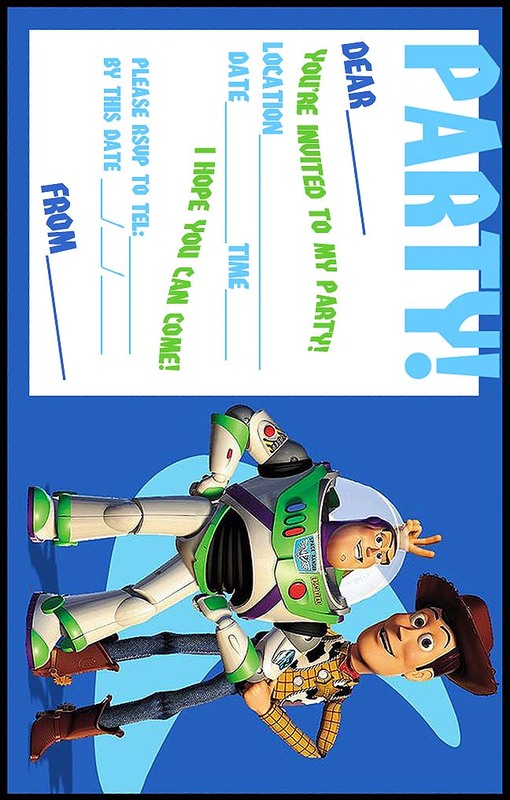 And if your kids like Toy Story character, this FREE Toy Story Woody and Buzz Lightyear Party Invitation Printable is the right choice. 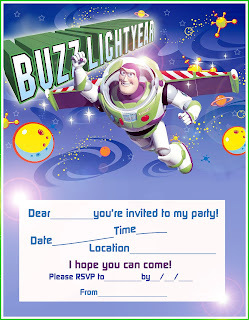 Really suitable for boys party theme.